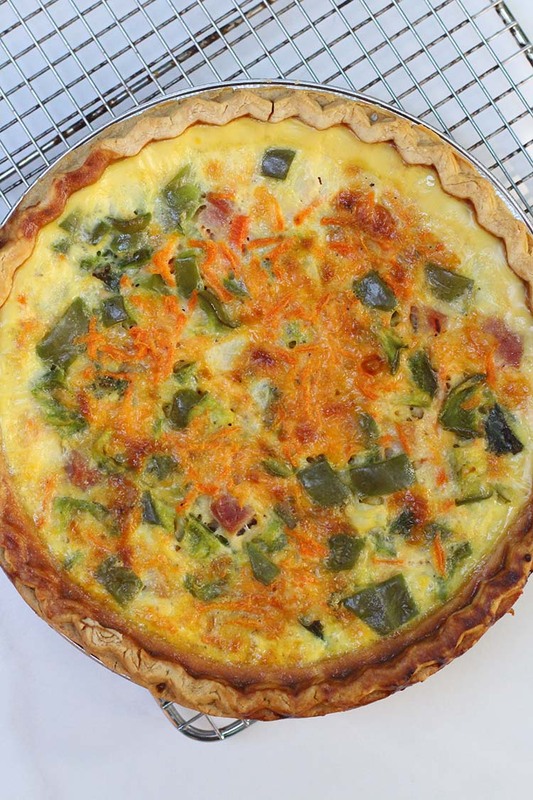 This simple freezer-ready quiche is the perfect meal to have on-hand when you have houseguests. I made it for my in-laws last weekend and it was a huge hit! I got the recipe from my friend Kayla who probably loves freezer meals as much as I do. I asked her to share some of her favorites on my blog and she agreed. Yay! 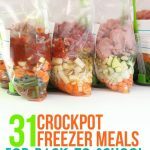 Knowing that both mornings and evenings will be a bit exciting as we all get used to kindergarten and all day preschool, I love to create recipes that can be used for either breakfast or dinner (and of course make delicious leftovers for lunches). 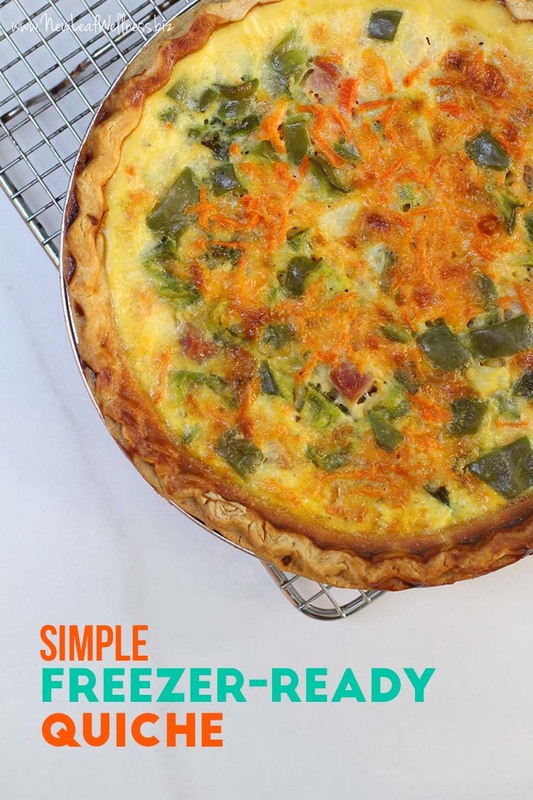 This simple freezer ready quiche is the perfect way to make a quick dinner and have tasty leftovers for breakfast (or lunch) the following day. 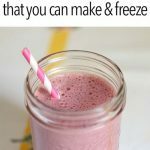 The best part of this recipe is that you could use anything! Have chicken and broccoli on hand? Delicious. Have leftover meat from another recipe? Add it! Vegetarian? Leave out the meat and add the veggies your family loves. SO easy, so quick to toss into a bag and cooks great every time! 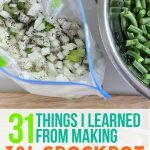 By tossing all of the ingredients together in a bag, dinner is a snap and cleanup is a breeze with only one pan! Plus, your family is getting a healthy meal filled with protein and veggies in the blink of an eye. 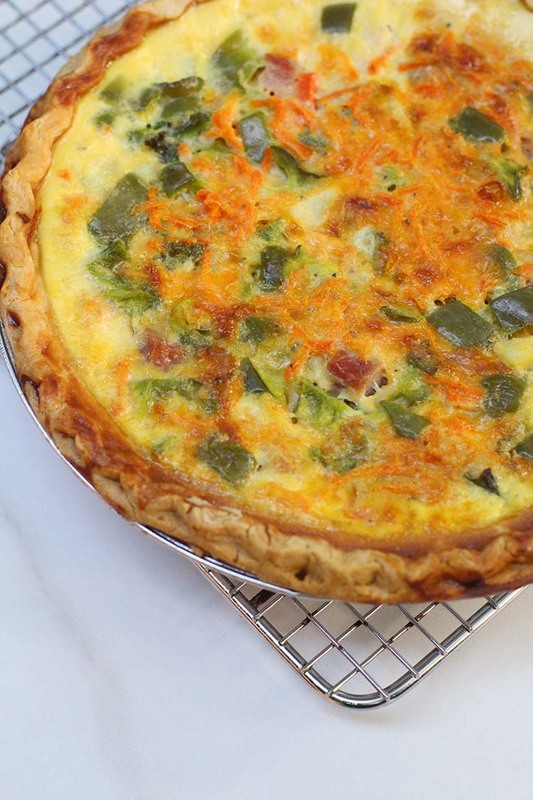 The carrots add a bit of sweetness to the quiche that we love. 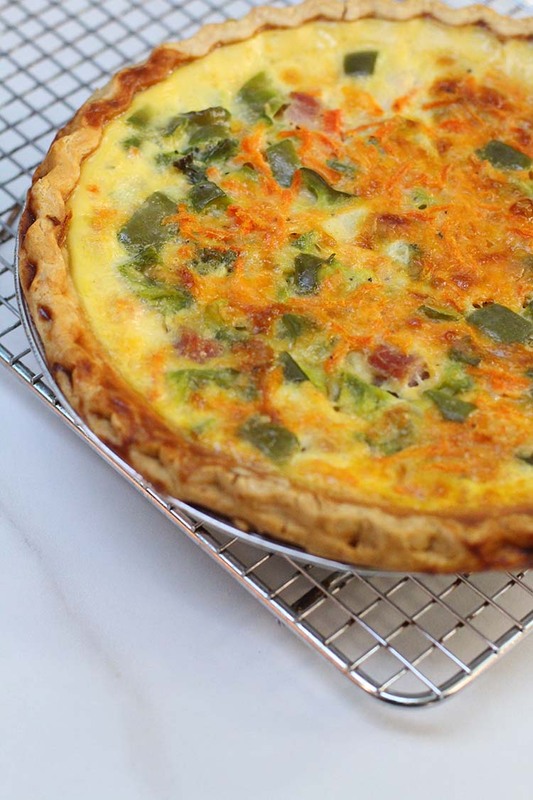 If you prefer a more savory quiche, add some salt. 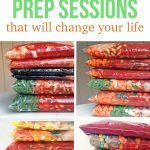 Label a gallon-sized plastic freezer bag with the name of the recipe, “use-by date” (three months from the prep day), and cooking instructions. In a large bowl, combine all of the ingredients (except the pie crust) and stir to combine. Pour into freezer bag, remove as much air as possible, and lay flat in your freezer. 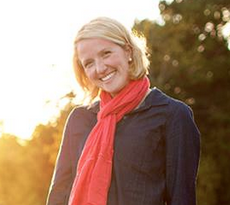 A note from Kelly: Listen to Kayla and freeze the quiche filling in a freezer bag. I’ve tried to freeze raw quiches in the crust before and they make a HUGE mess in the freezer! Shake bag gently and pour into deep-dish pie crust*. Bake at 350° for 40-60 minutes or until lightly browned and center is well set. *Variation – Skip the pie crust and bake in a deep dish pie plate plate instead. Simply grease the pie plate, (I have better luck with grease than cooking spray), pour in the contents of the bag, and bake at 350° for 35-45 minutes until lightly browned and center is well set. We love to serve this dinner with a bowl of fresh fruit and a side of brown rice to create a well-balanced meal that everyone loves. Enjoy! I’m confused. You cook the eggs before you put them in the bag? That way all I only have to do is to thaw, add eggs, milk and cream the day of cooking 🙂 5 minutes and that’s it !! This is a great idea for using/storing an abundance of chicken eggs from my hens. I can only eat quiche so many days in a row. Freezing the mixture will really help spread out the joy. Grease the deep dish pie pan ? Like crisco? Yes, if you don’t use a crust. This was great! Had it for dinner last night – did not freeze it ahead, just made it up and put it in the oven, will definitely freeze one for later though. Thanks Kelly! I love your recipes! So glad you liked it, Lori.